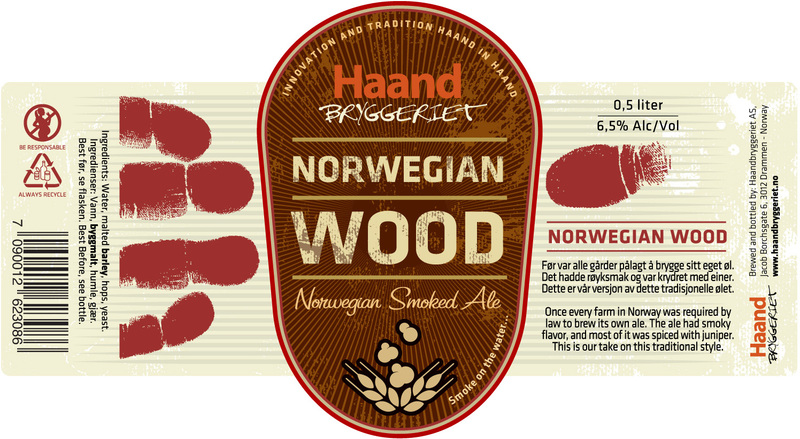 This is our take on traditional style Norwegian farmhouse ale. 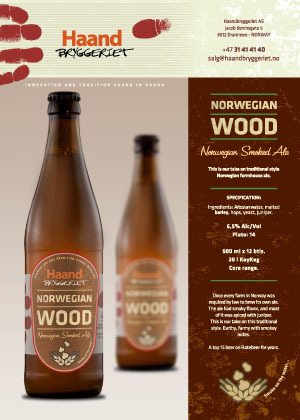 Once every farm in Norway was required by law to brew its own ale. The ale had smoky flavor, and most of it was spiced with juniper. This is our take on this traditional style. Earthy, farmy with smokey notes. 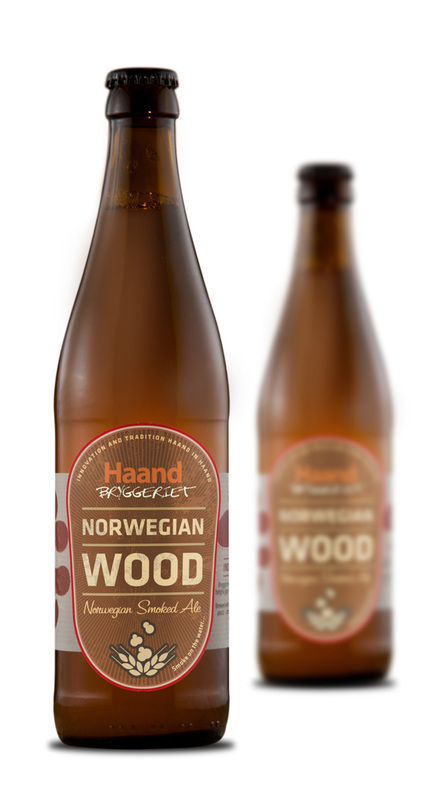 A top 15 beer on Ratebeer for years. Artesian water, malted barley, hops, yeast, juniper.